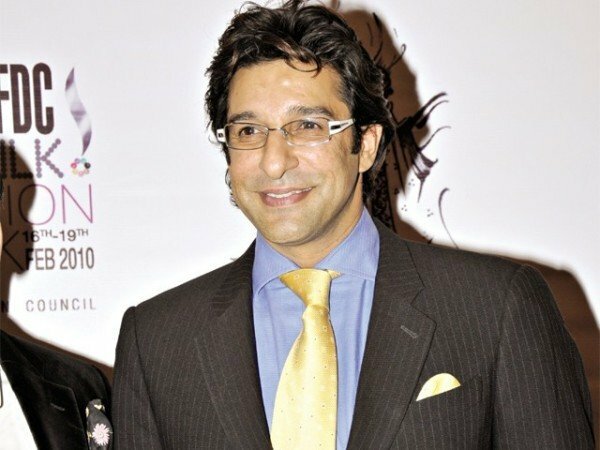 Cricket legend Wasim Akram’s car has been fired at Pakistan’s commercial capital, Karachi, police say. The shooting took place near the National Stadium in Karachi’s Karsaz area on August 5, reports said. The former Pakistan cricket captain was not hurt in the attack. Police said the incident appeared to be a case of road rage. Police say a hunt is on to arrest the owners of the other car. Wasim Akram, who retired in 2003, is massively popular in Pakistan. The great left-arm paceman took 502 one-day wickets and claimed 414 Test victims in a 19-year international career. Many in Pakistan, including politician and former cricketer Imran Khan, were quick to condemn the attack and express relief that Wasim Akram was unhurt.